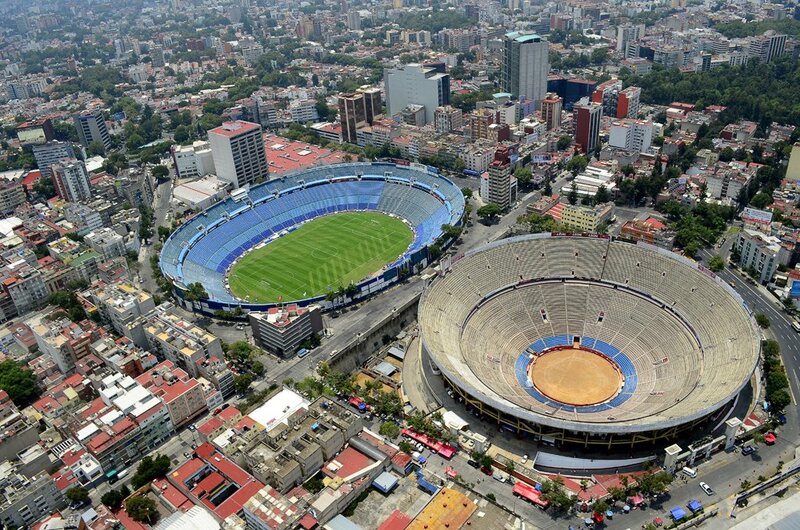 Built in 1946, the stadium was initially known as Estadio Olimpico de la Ciudad de los Deportes and was first used for a game of American football. 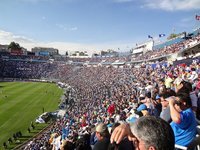 Just a few months later association football took over as main sport and retained this role to date. Until 1955 Club America played host, while afterwards various sides from Mexico City used it as their home in short and longer term. 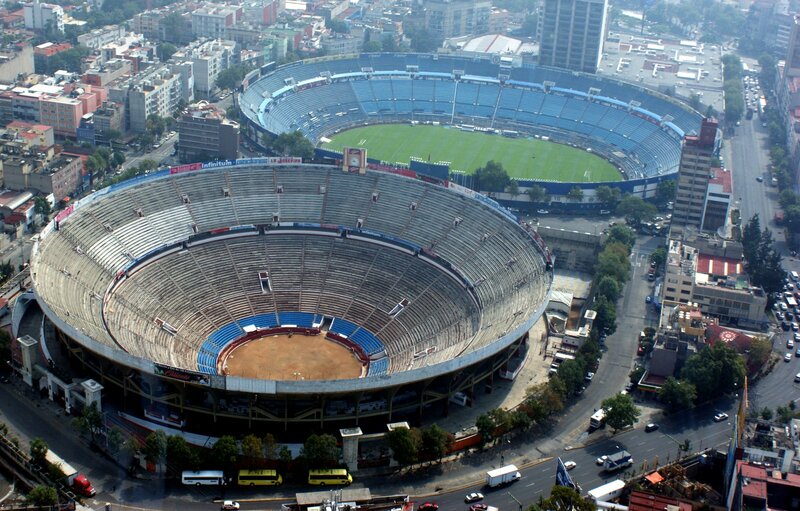 The stadium, third in terms of size across Mexico City, had stands shaped uniquely like a crater. 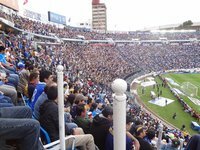 The oval stands with steep slope and relatively low distance to the field provided very good sightlines from the start. 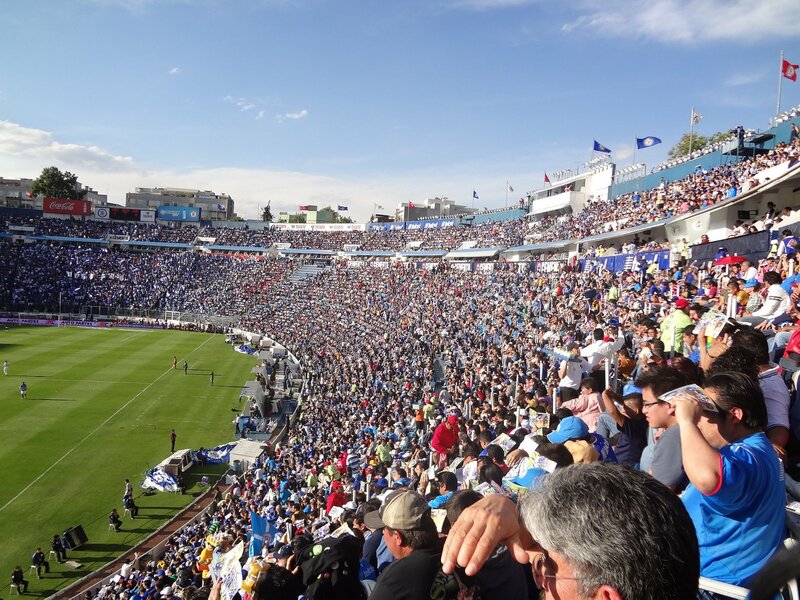 End zones of the mostly-sunken bowl are traditionally dedicated to most vibrant supporters, outh for visitors and north for home contingents. 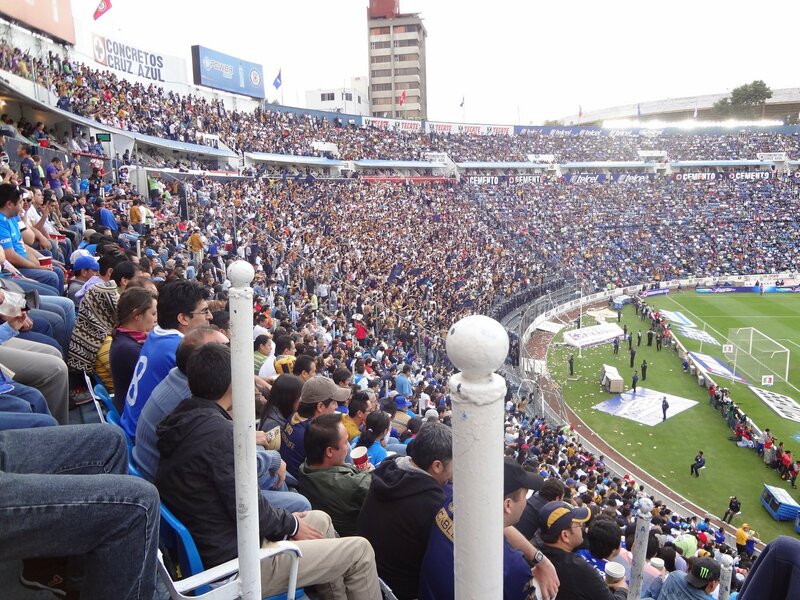 In its history the stadium was changing tenants quite often, seeing many occasional games like Estadio Azteca. Also Necaxa and Atlante, teams currently outside the city of Mexico, grabbed tenancy. 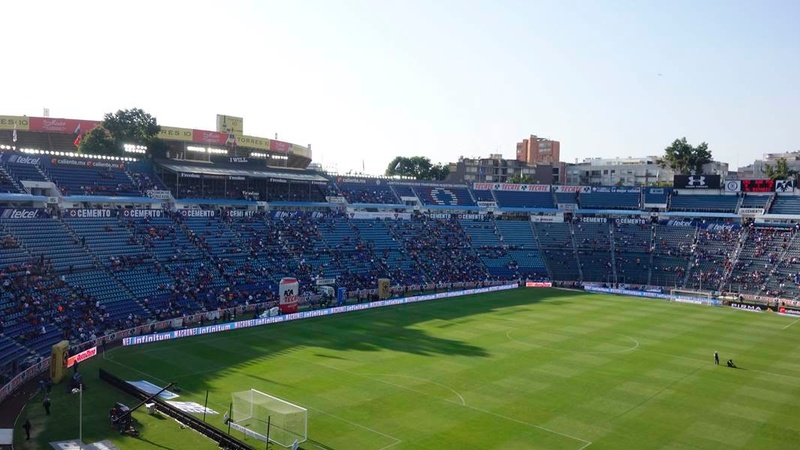 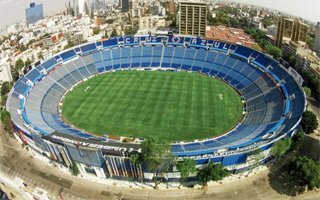 The latter even had the stadium's name changed under their lease to Estadio Azulgrana. 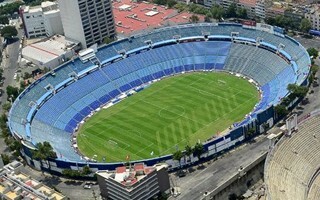 Since 1996 that name was cut to Estadio Azul (The Blue Stadium) in accordance with the final tenant change to date, giving home to Cruz Azul. 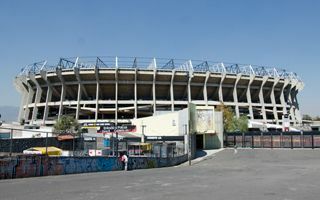 With the stadium's unusual shape and unique location next to the world's largest corrida arena, Plaza de Toros do Mexico, the stadium wasn't taken into account in Mexico's bid (cancelled before final round) to hold the 2018/2022 World Cup. 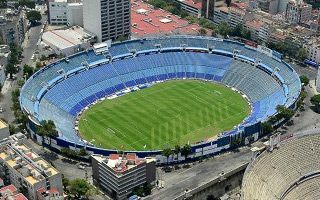 Building a new stadium was considered an option, this time with more regular layout, but the plan presented in 2010 never came to fruition. 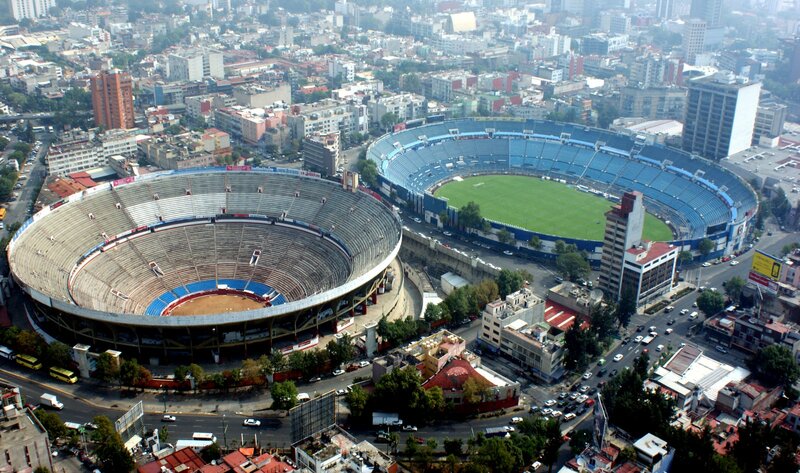 They have to leave their current stadium in just 4 months, then temporarily move to Estadio Azteca. 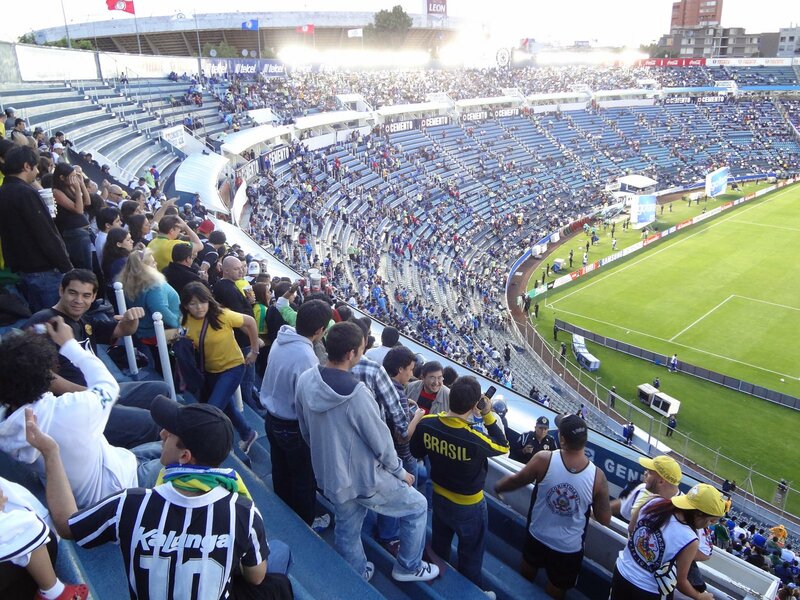 But for how long? 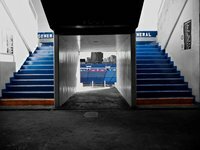 Will it be 3 or 10 years? 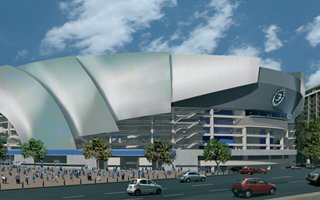 For now there is no decision on where a new stadium might be built. 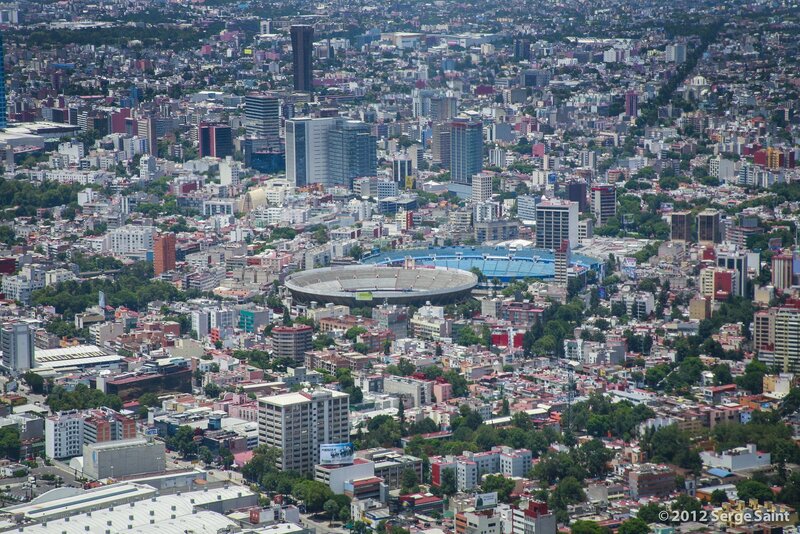 If the director general of public Instituto del Deporte is to be believed, we're about to see major development on Mexico's latest sports city and the Cruz Azul football stadium at its heart. 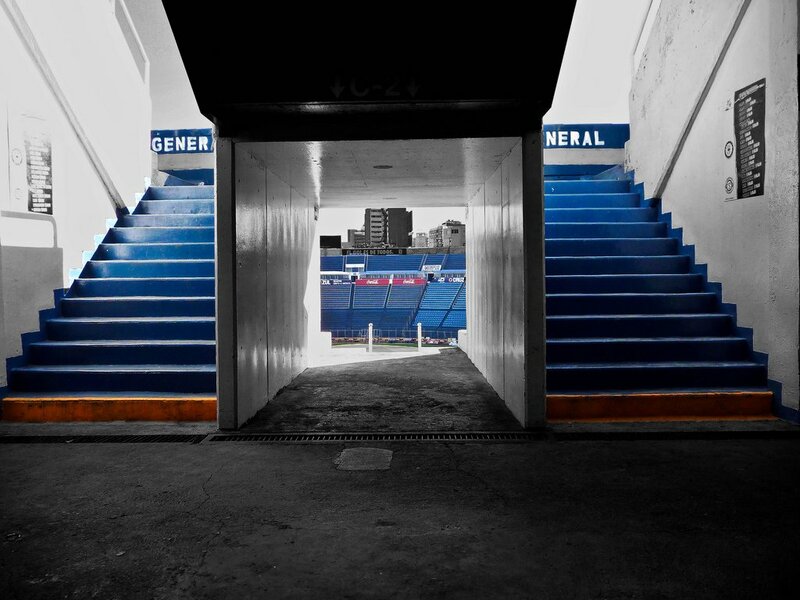 But are we? 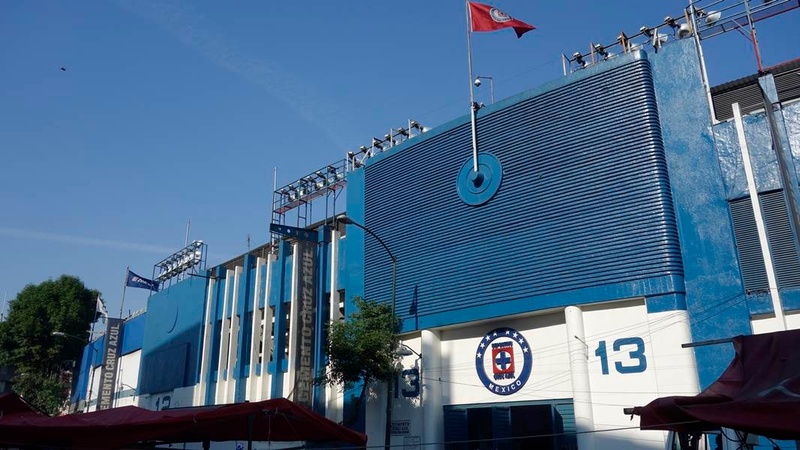 From 2018 onwards Cruz Azul will not play at Estadio Azul anymore. 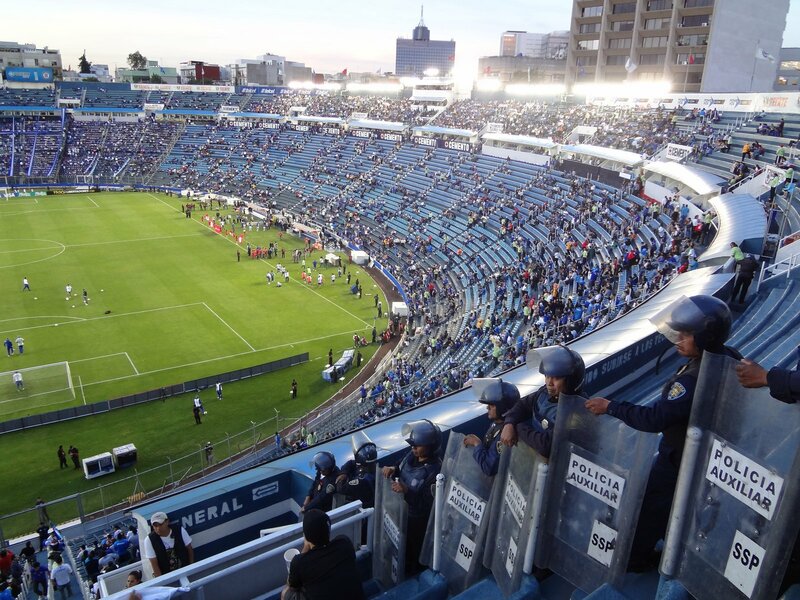 The club will return to Mexico’s biggest temple, Estadio Azteca.